This is Cursus' first full-length album, and with it, the duo of guitarist/vocalist CJ Duron and drummer Sarah Roorkfirst introduce themselves to the world at large with a fair amount of style. Opening track “Her Wings Covered the Sky” moves at a slow and deliberate pace, the down-tuned guitar chugging along with the clack of the drums a higher counter-point, and occasional growled vocals punching in spots of change among the steady instrumental growls, establishing a foundational style which sticks around through the rest of the album. Some sharper riffs are brought in to tweak the formula with “Waters of Wrath”, with the vocal presence expanding alongside those changes, and the heaviness gets more direct in its shaping. 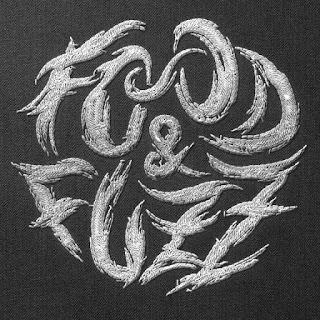 Things proceed in similar fashion from there, and while there's some solid riffs built into the proceedings, it feels like the music is missing some vital spark to bring it to the next level. Maybe these songs do better in a live context, with the band able to shape things more to the reactions of the audience, but in the studio-captured form, it feels too ponderous, and oddly sterile. That might be due to the low variety range in dynamics that the band is able to pull together with their chosen set-up, as the timbres and tones tend to stick pretty much in place from song to song, with a few exceptions (their cover of Pink Floyd's “Set the Controls for the Heart of the Sun”, for example). And the gut-belted growls could stand to be used in more moderation, probably, as the contrast provided by comparatively clean vocals in “Trail of Tears” really makes the latter shine. 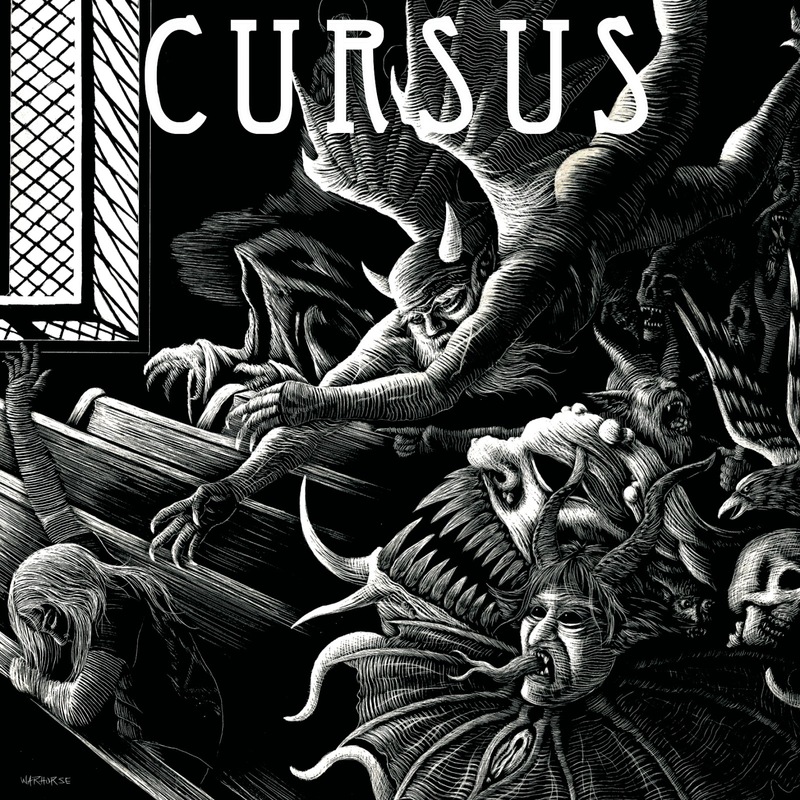 Those complaints aside, Cursus do a good job of maintaining consistency in their chosen mood, and the mixing pushes each part of their ensemble out with near-equal spotlighting. Nothing feels too quiet or awkward in the mix, some of the grooves land quite solidly, and when they take things in the slower, more thoughtful directions (mainly in the last two songs), it all gels with real appeal. 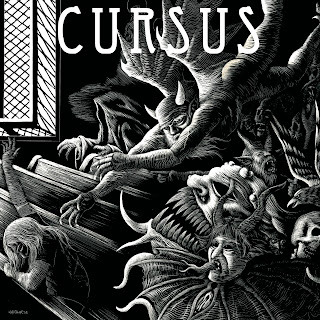 But debut albums are where bands are supposed to cut their teeth, get a feel for what works in long-form song arrangements, and so on, so with what they show here, there's little reason to believe that Cursus won't deliver with their follow-up, whenever it may come.